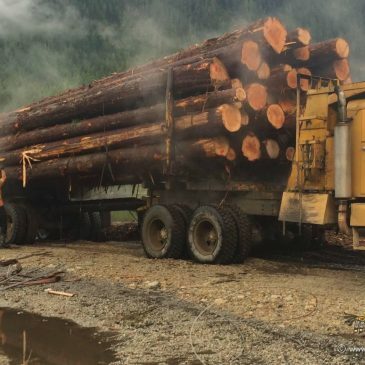 Tsain-Ko Forestry Development Corporation holds and oversees the management of the non-renewable timber licenses on behalf of the shíshálh Nation. 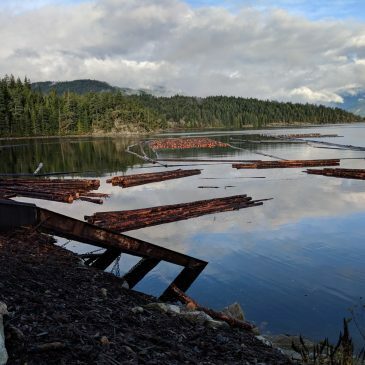 As responsible stewards of the land, our forestry companies support the shíshálh Nation’s stewardship goals and requirements for the harvest of timber and preservation of the land base within the swiya. 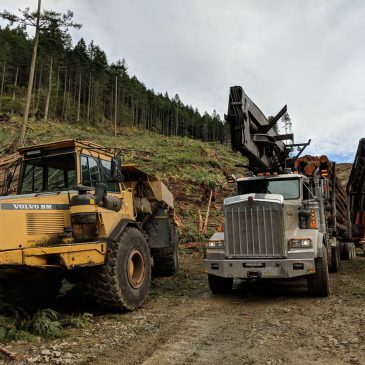 Our relationships with forest companies and contractors build on the respect and commitment or a mutually beneficial future. 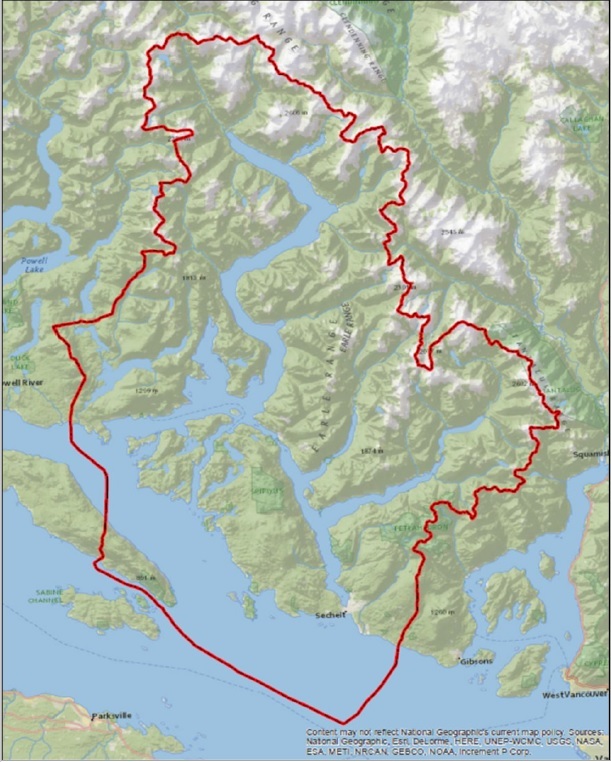 This map shows the traditional territory of the shíshálh Nation in which Tsain-Ko Forestry Development Corporation has forestry operations. 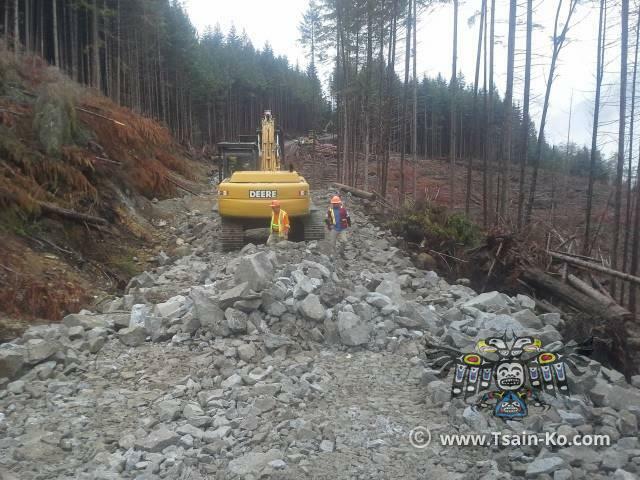 Tsain-Ko Forestry holds multiple timber volume licenses on behalf of the shíshálh Nation, oversees the management of these licenses, and is responsible for the engineering, road building, harvesting, and silviculture within these licenses. Strategic partnerships with Interfor and A&A Trading have increased the harvesting volume for the Nation and capacity building within the Nation. 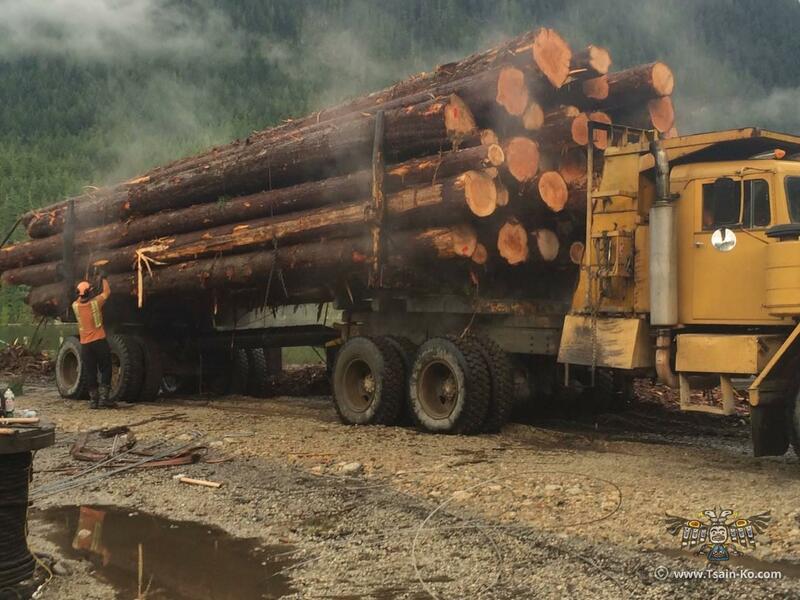 Our forestry business offers many opportunities to Nation member companies and individuals, as well as to the greater forestry community. 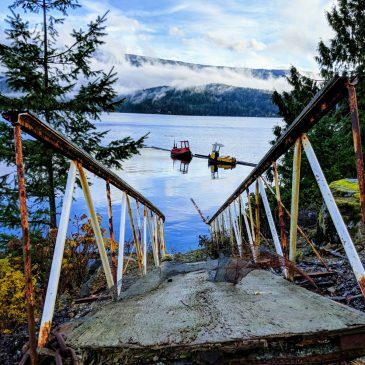 In 2018, the shíshálh Nation and A&A Trading announced an agreement that would guide how the two entities work together to log the Nation’s traditional territory, called the swiya. 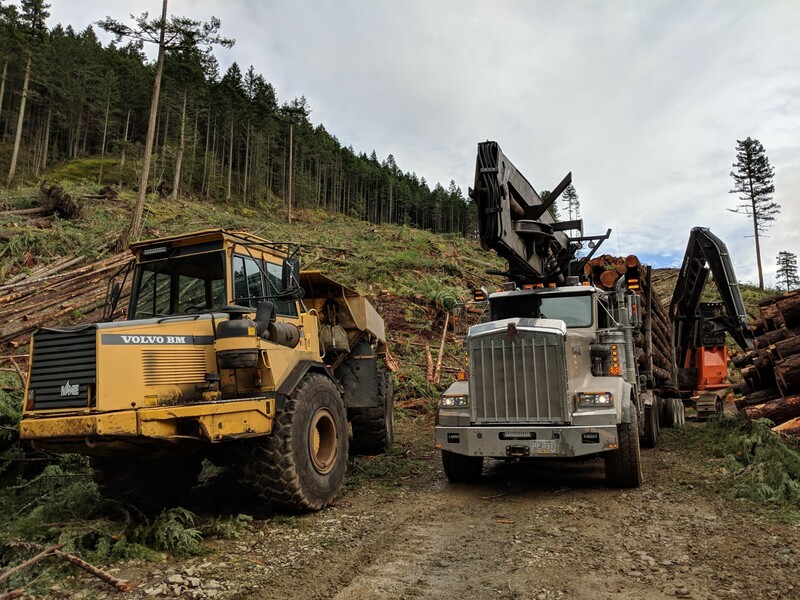 A&A Trading is vigilant and continually striving to ensure that our agreement achieves high standards in maximizing the value of wood harvested, as well as increased employment and capacity building within the shíshálh nation. 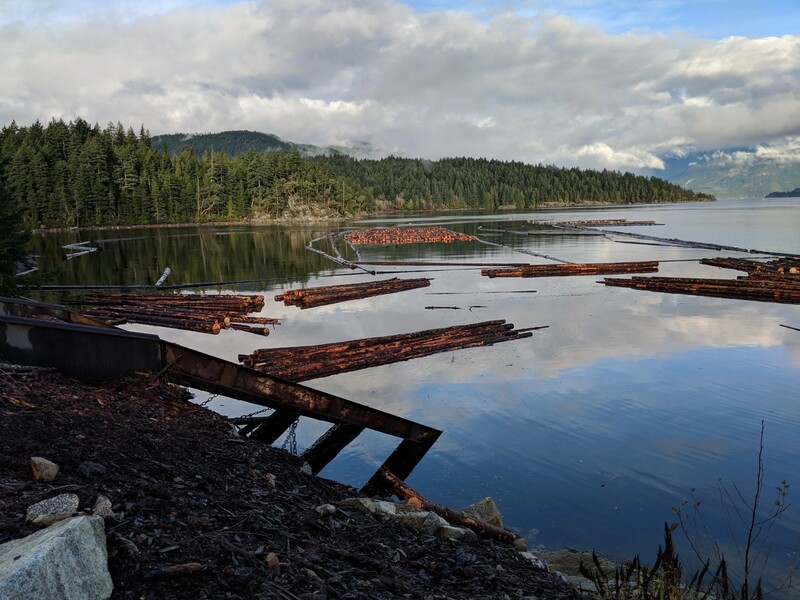 Together we are stewards of the forest ecosystem and we take the responsibility of ensuring that the bountiful resources of these great forests are fostered for the generations ahead. 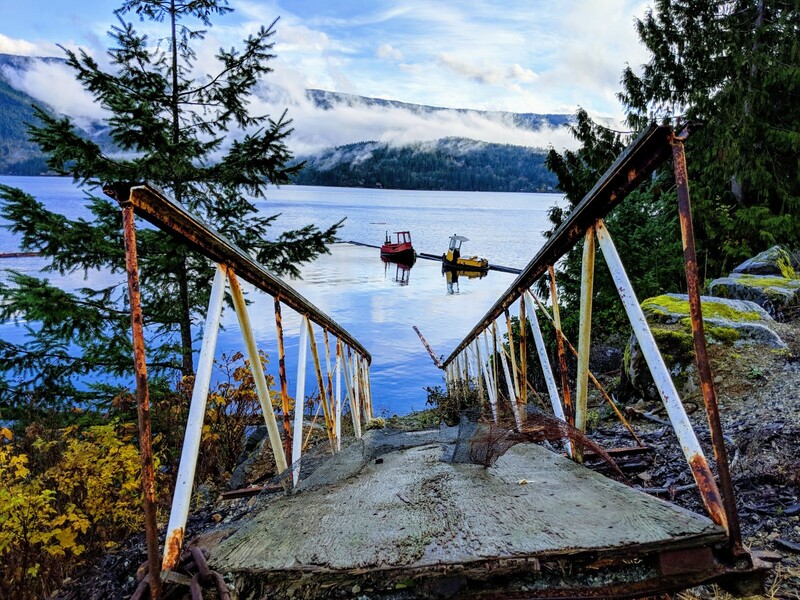 In 2017, the shíshálh Nation and Interfor Corporation announced a five-year agreement that would guide how the two entities work together to log the Nation’s traditional territory, called the swiya. Interfor has tenures that cover 179,000 ha located within the shíshálh Nation’s swiya. 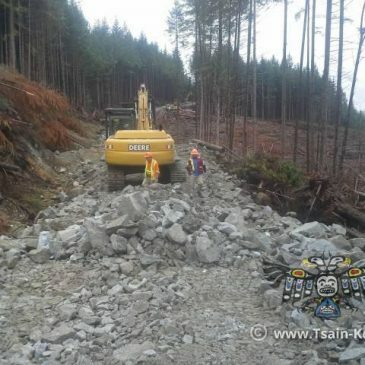 Previously in 2007, Interfor had an established history working with the shíshálh Nation and signed a Forestry Protocol Agreement with the Nation, paving the way for Interfor and shíshálh Nation to blend their allocated tenures to maximize profits, while respecting the culturally significant areas in the shíshálh territory. Employment and capacity building of Nation contractors and Nation members is an important aspect to the long term vision of the nation’s forestry.